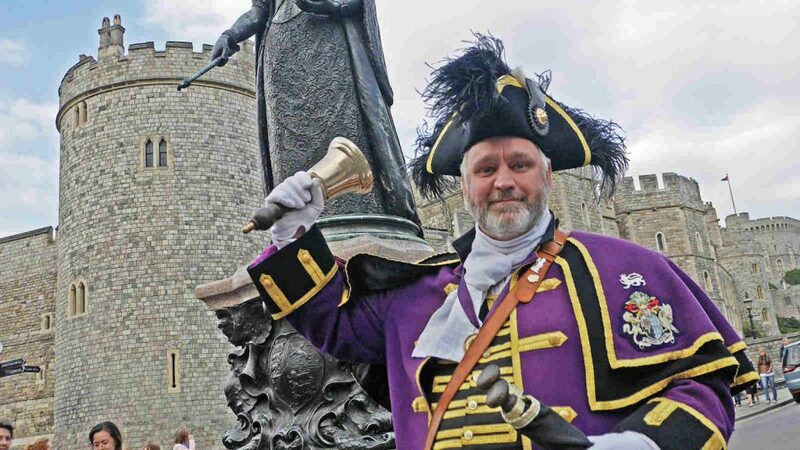 Chris Brown is the Official Town Crier of the Royal Borough of Windsor and Maidenhead. A unique role requiring a love of history, a friendly professional manner… and a seriously loud voice. 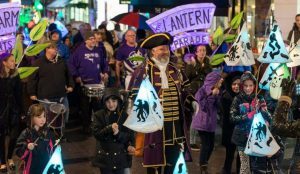 This role in the Royal Borough is all about delivering proclamations, telling people about upcoming events, warmly welcoming visitors to the borough, accompanying the Mayor and assisting at civic events and charity functions and helping promote the good name of Windsor and Maidenhead. Chris does not charge a fee to charities for attending their events within the Royal Borough. 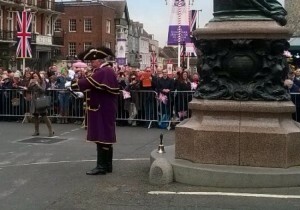 He has appeared at over 250 events, but if you want the Town Crier to attend your occasion, you do need to ask. Book Chris for charity events, parades, openings, television, fairs, weddings, corporate events and anything else where you want to get noticed. 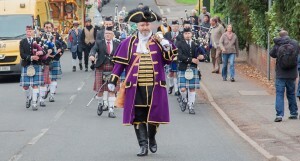 As a member of the Ancient and Honourable Guild of Town Criers, Chris fully insured when attending events. 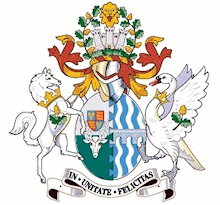 Proudly representing the people of the Royal Borough of Windsor and Maidenhead. Member of the Ancient and Honourable Guild of Town Criers.